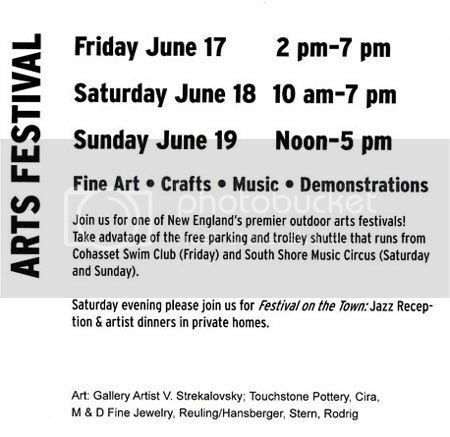 South Shore Art Center’s 56th Arts Festival! 'Gasoline District' by The Lone Beader. Bead embroidery on canvas. 24" x 48".